Recreational Therapy is often used in association with other therapy techniques. As a person starts to positive steps in their therapy, recreational therapy may be used to help them adjust and cope with social situations that may have been very hard for them to participate in before treatment. This can be a very effective measure in boost confidence and helping to integrate what they’ve learned in treatment into a social setting. 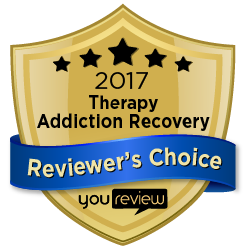 While this type of therapy is typically reserved for those with social disorders, it can also used to help reintroduce recovering addicts into situations that would normally be triggers and show them that through strength of will and conviction, they can resist temptation and the path to sobriety. For more information on recreational therapy, call us at 801-895-3006 or fill out our contact form today.